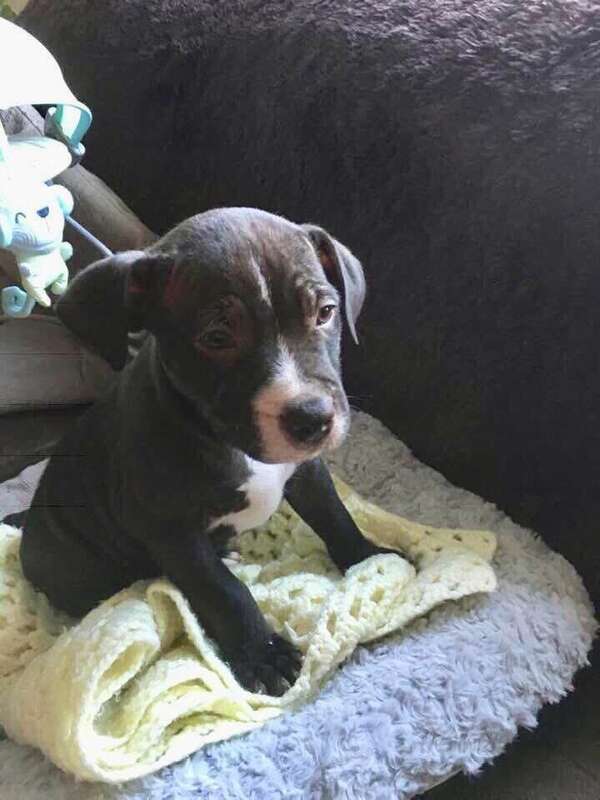 RYLO, Male Staffordshire Bull Terrier Cross Black (Age: Puppy). Stolen from Radford Nauls Mill Park, Radford, Coventry, CV6 area, Central on 24th November 2018. 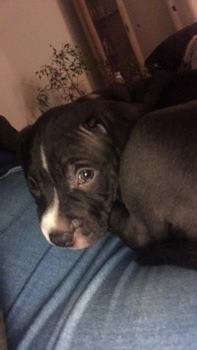 The puppy was stolen at knife point.